This past year brought Sidewinder Films even closer to The Foundation for Global Sports Development, as our film projects reflect the grants, programs, and partnerships which exemplify our foundation’s mission and objectives. 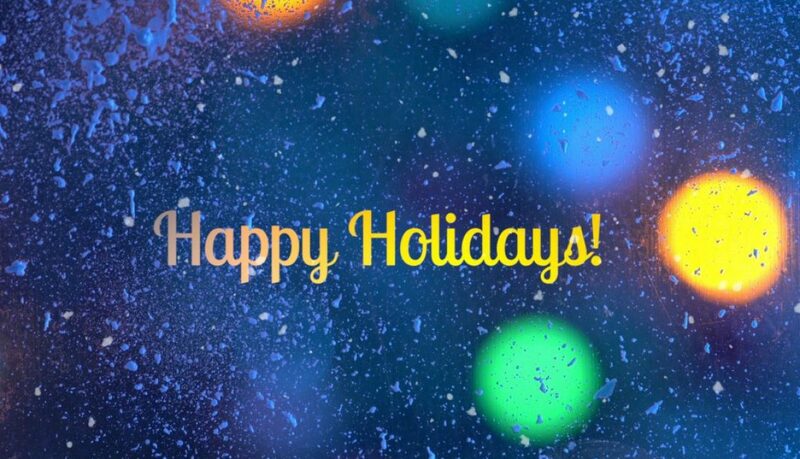 Thank you for your support and partnership along the way! We couldn’t have done it without you. Our upcoming documentary, At the Heart of Gold: Inside the USA Gymnastics Scandal, is set to premiere on HBO next spring. Shortly thereafter we plan to launch Courage First – a new program geared towards preventing and ending abuse in sport. Over the past several years, we have supported programs and organizations, such as the End Well Project, focused on transforming the end-of-life experience for people across the world. End Game, which Dr. Steven Ungerleider and David Ulich executive produced, is a short documentary that explores this topic. We are delighted to share that End Game was shortlisted for the 2019 Academy Awards! Congratulations to the entire End Game team! Positive All the Way, a short documentary which brings to life the spirit of the Paralympics, will debut in March. 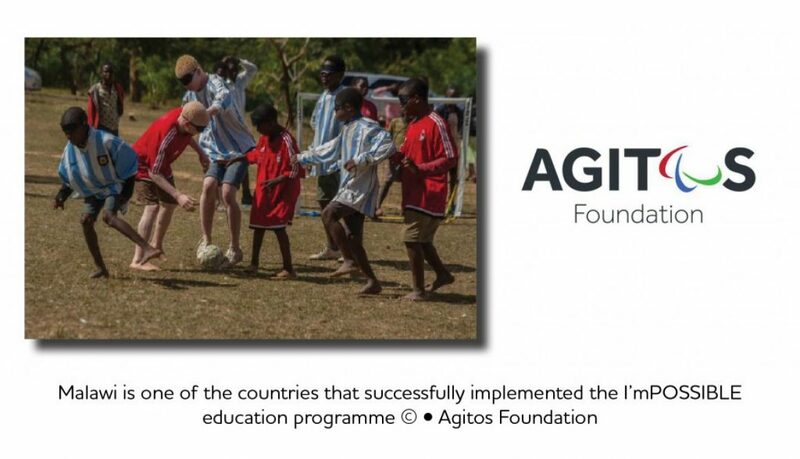 Over the years we have been pleased to support a number of adaptive sport initiatives, and in 2019 we will continue to do so. We hope the film draws in more fans to the power of adaptive sport. We are also entering production and post-production phases for two exciting film projects that will spotlight two outstanding athletes who contributed much to sport and society. Stay tuned! To learn more about our current film projects, please visit: www.SidewinderFilms.org. 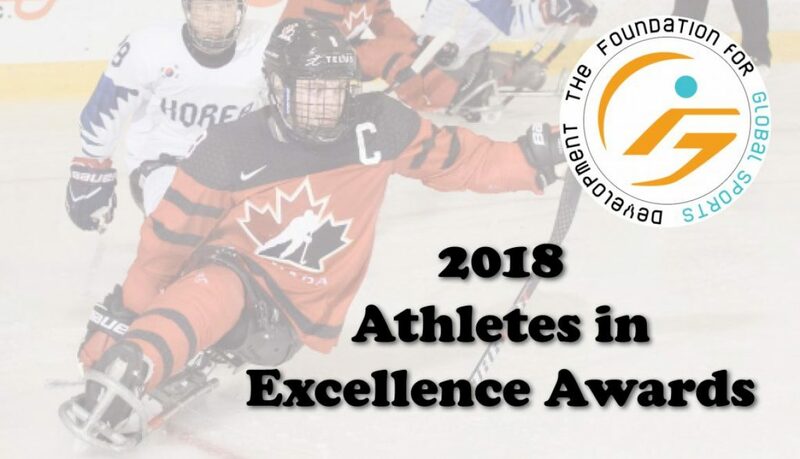 As 2018 draws to a close, we are excited to announce the recipients of our 2018 Athletes in Excellence Award! 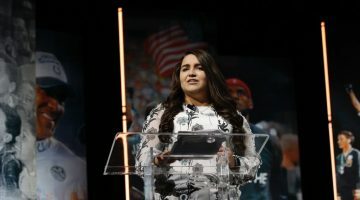 The 10 award winners were nominated by their peers and colleagues for the award, which recognizes elite-level athletes who have dedicated themselves to bettering their local or global communities through mentorship, service, and volunteerism. In addition to spotlighting the athletes’ work, GSD is pleased to offer each award recipient an unrestricted cash award of $10,000. Our hope is these funds will allow the award recipients to continue pursuing their passions and commitment to service. Learn more about the 2018 Athletes in Excellence Award winners below. Please join us in congratulating these outstanding athletes! 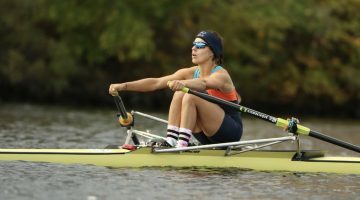 Antonia Emanuelle “Manu” Abreu Motta is a volunteer coach and lead instructor at Row LA’s Erg Ed Program, reaching over 950 middle school students each year. Prior to that role, Manu taught rowing in Brazil for many years before coming to the U.S. in 2016. Nominated by RowLA. Sunmaya Budha is a runner from Nepal who helps promote education in her rural community by raising funds and support for school supplies, books, furniture, school libraries, and computer labs. 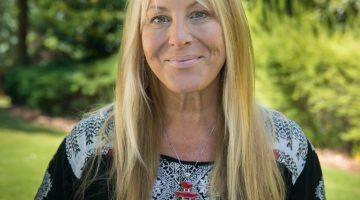 She also works with young women, empowering them through sports classes and teaching them about puberty. Sunmaya aids rural Nepalese community members by organizing free medical camps and hygiene and sanitation campaigns. Nominated by the Karnali Sports Club in Jumla, Nepal. 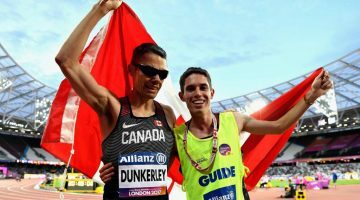 Jason Dunkerley is a Track and Field Paralympian who is the President of Achilles Ottawa, a support community for runners who have visual impairments. He also serves as a coach for the Ottawa Lions Track and Field Club and on the Board of Director for the Ontario Blind Sports Association. Nominated by Mo’ath Alkhawaldeh. 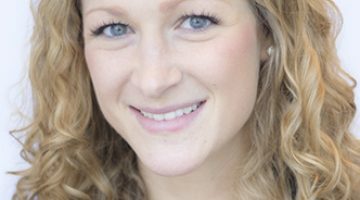 Rebecca Feickert is a former basketball player who founded “Trey Athletes,” a nonprofit which empowers student-athletes to achieve lifelong success. She has also served as a mentor with the Network for Teaching Entrepreneurship. Nominated by Brian Reynolds. Sara Hall is a Marathon champion who founded “Hall Steps Foundation,” which raises funds to support orphan care and orphan prevention in Ethiopa. The foundation has made over $60,000 in grants to deserving organizations and has provided $100,000 in microlending for women. Nominated by Mo’ath Alkhawaldeh. Karin Korb is a Wheelchair Tennis Paralympian who is a wheelchair tennis instructor and an advocate for people with disabilities. She currently serves on the City of Birmingham’s Social Justice Committee as well as the Alabama Disabilities Advocacy Program’s PADD (Protection and Advocacy of Persons with Developmental Disabilities) Advisory Council. Serena Limas is a basketball player and coach who was recently named “Coach of the Year” by Coaching Corps for her work as a volunteer coach at Ramona Gardens Boys & Girls Club. Serena has spoken at numerous events about the fulfilling role a coach has in making a difference in young players’ lives. Nominated by LA84 Foundation. 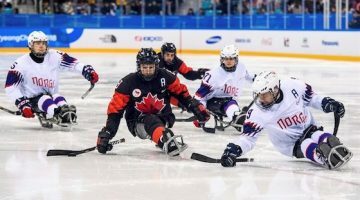 Tyler McGregor is a Sled Hockey Paralympian who volunteers with Classroom Champions to mentor youth, Childcan to raise funds for families who are facing childhood cancer, and Princess Margaret Hospital and Make-a-Wish Foundation to support youth facing cancer. Nominated by Ms. Jenn Woodrich. Nicola Paviglianiti is a Powerlifter who has taken the sport to Zimbabwe. Here she opened the first female gym in Harare, fundraised to take 3 Zimbabwean lifters to the Commonwealth Championship, founded “The Strength Gals” to provide inclusive and accessible strength coaching for females, and volunteers as Program Director for Lift4Life. Nominated by John C. Downing. Anna Sloan is a Curling Olympian who represents the curling community by speaking at schools and special events about the sport, coaching 10-11 year olds, supporting Scotland’s “Try Curling” initiative, and serving as an Ambassador for Scottish Curling Future Leaders. Nominated by Judith McLeary on behalf of Scottish Curling.